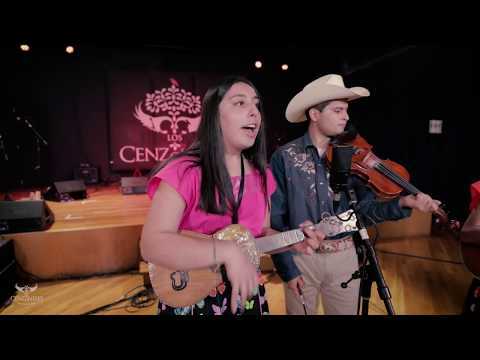 Los Cenzontles release “The Silence,” an original song about the drug violence in Mexico. Sung by David Hidalgo and Jackson Browne. Film by Kevin Castro.